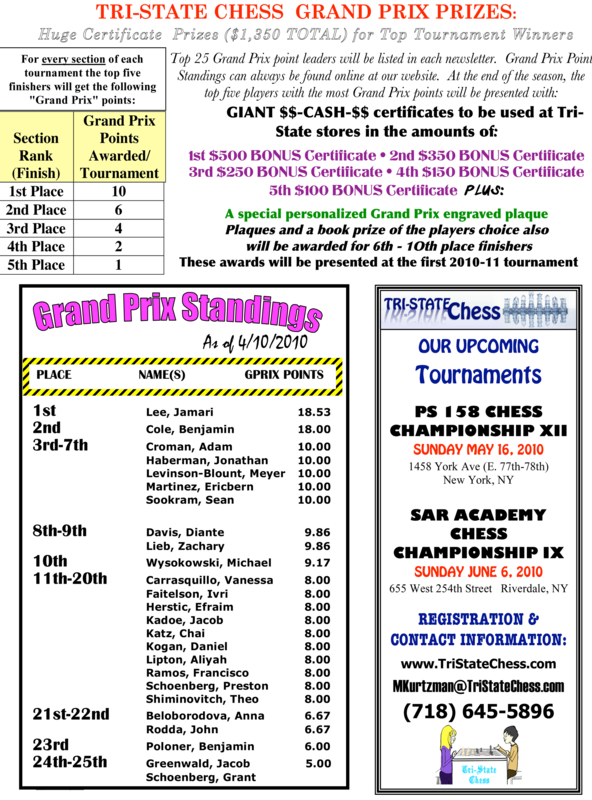 tournament held at the New Yorker Hotel. Kasparov is not just a former world champion but is regarded by many as the greatest chess player OF ALL TIME. 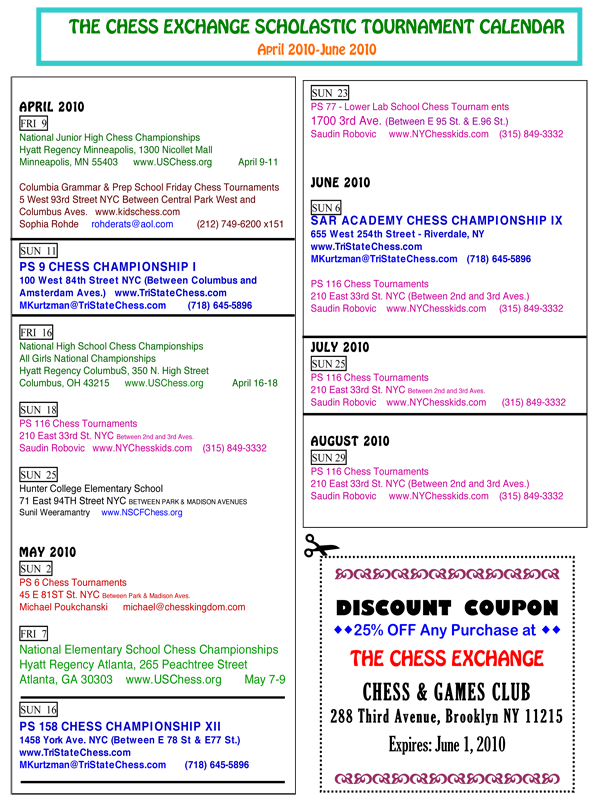 championship title and highest chess ranking for so many years. 2900 with higher numbers assigned to better players. 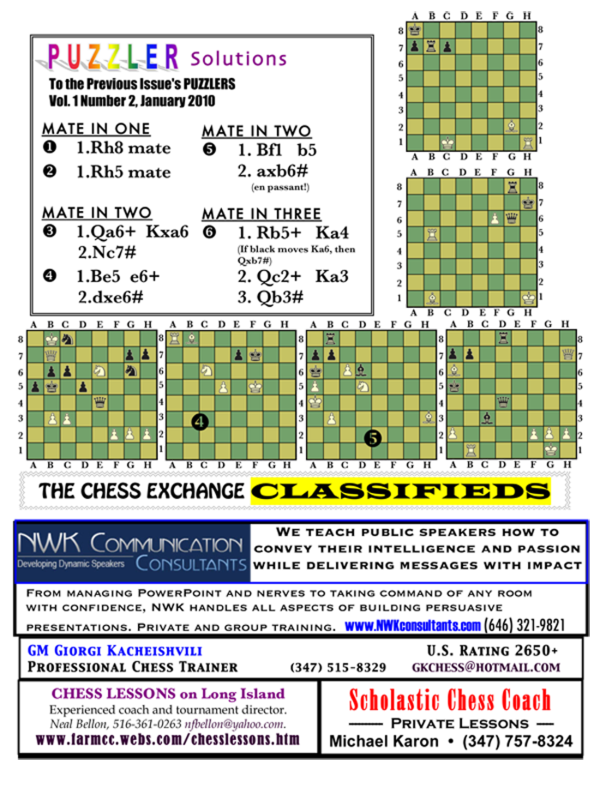 POSITIONS FOR FISCHER RANDOM CHESS IS 960! clock. 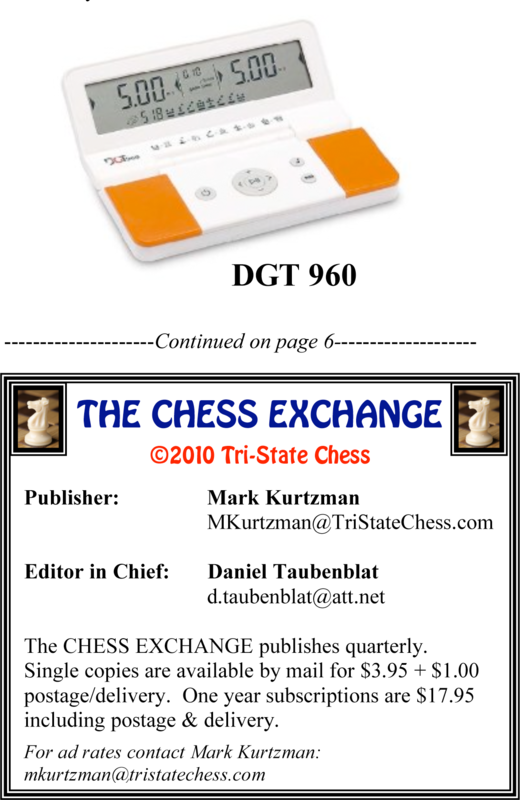 The clock, shown below, known as the DGT 960, is sold by Tri-State Chess at their concessions and store. 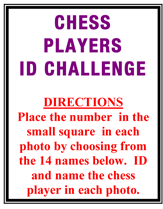 has also been played by people who are not chess pros. 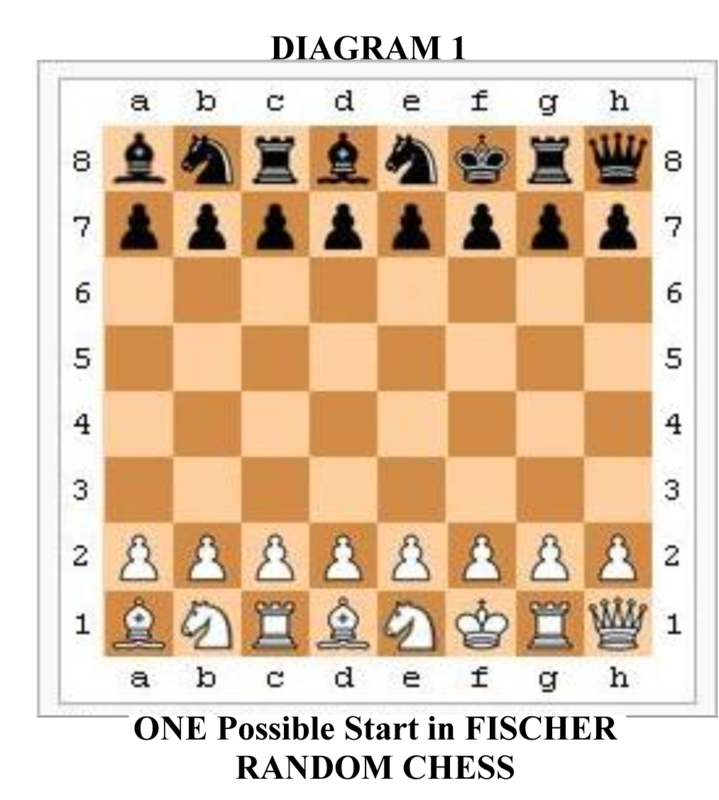 In fact, chess is enjoyed by many who are not great at chess at all! and athletes continue to become involved with chess. 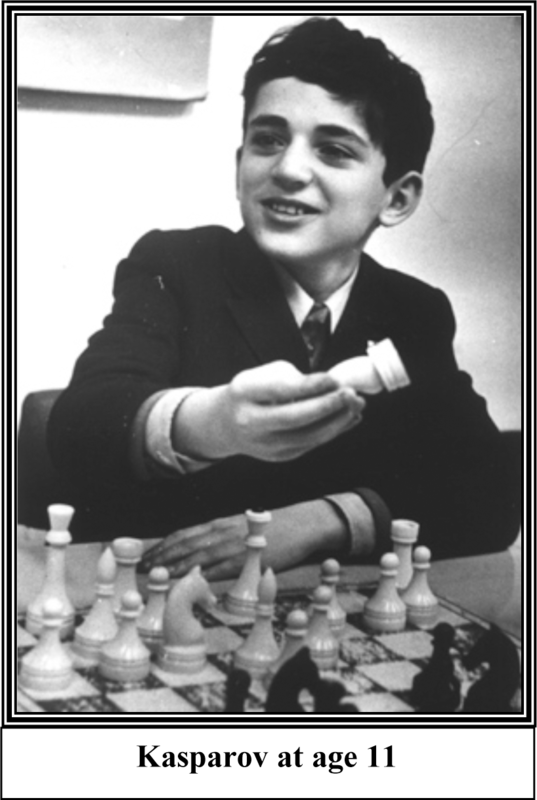 On this page we put together some photos of chess players who are and were famous for other reasons. Try to match each name to a photo. 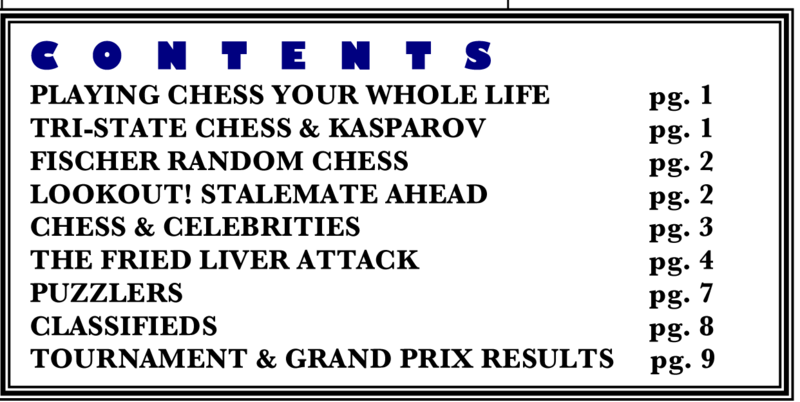 You will be amazed that so many famous stars, musicians, athletes, scientists, and politicians play or have played chess. youngest ever world champion after playing a famous matchm with Anatoly Karpov, also of the former USSR. 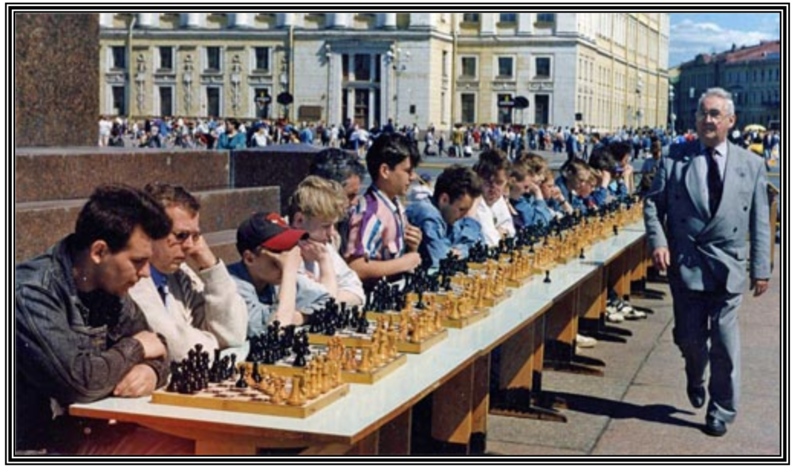 and came to the US to play simultaneous exhibitions (him playing many adults all at the same time). 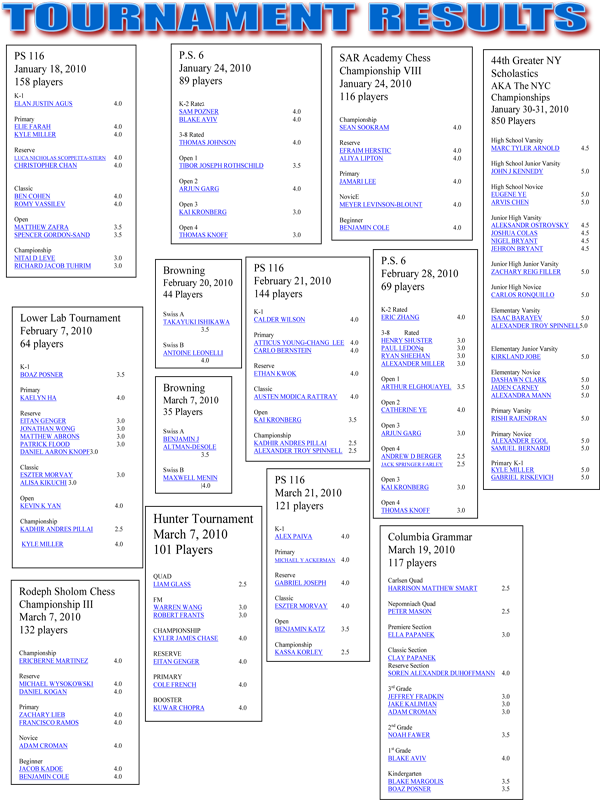 When he was 9 he traveled across the US playing more than over 1,500 games and only lost 8 games. 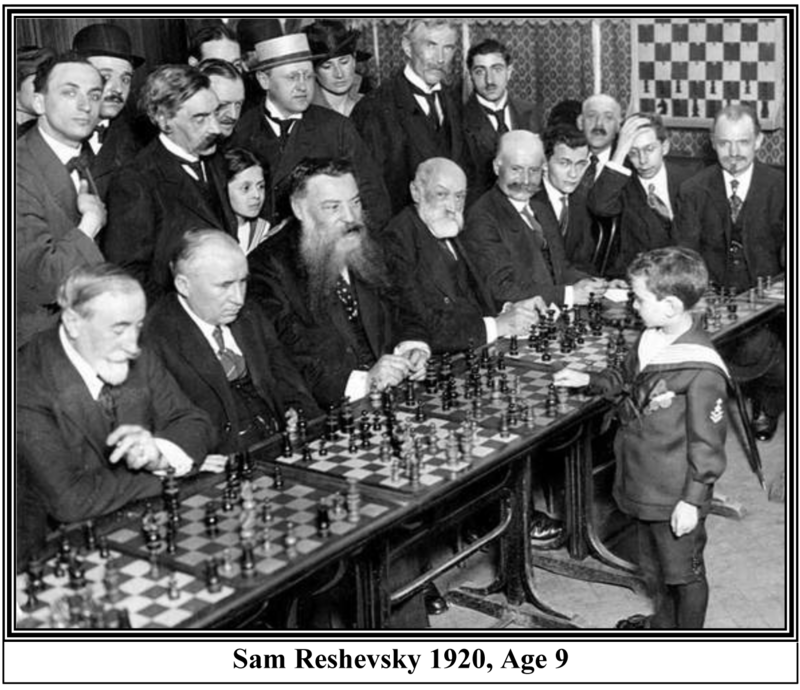 Reshevsky continued to play till he passed away in 1992 at he age of 80 having played chess for 76 years! shown below giving a simultaneous exhibition in St. Petersberg. 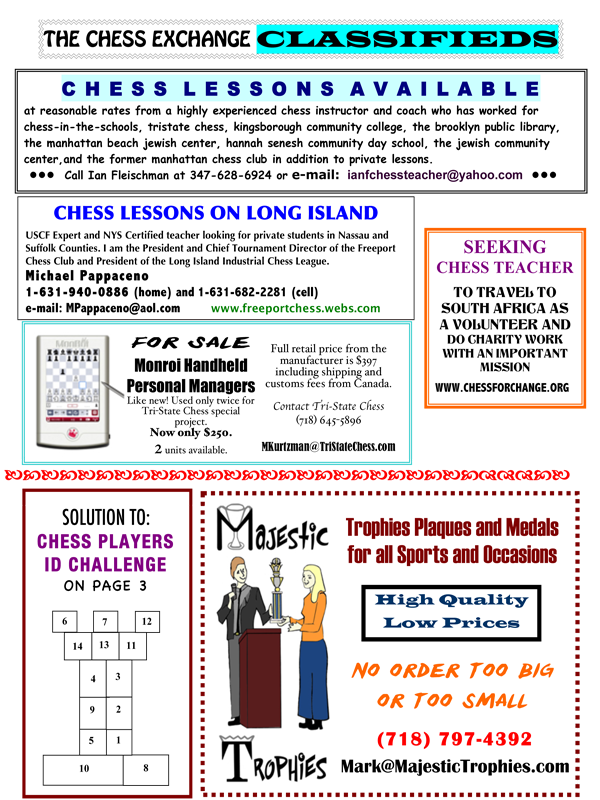 At age 84 he continues to play chess and the piano. the 1st rank using their own strategy. Black moves by dropping a piece on his 1st rank hoping to counter white’s last move. When all moves are over and the final setup is done, the two sides have completely different setups! 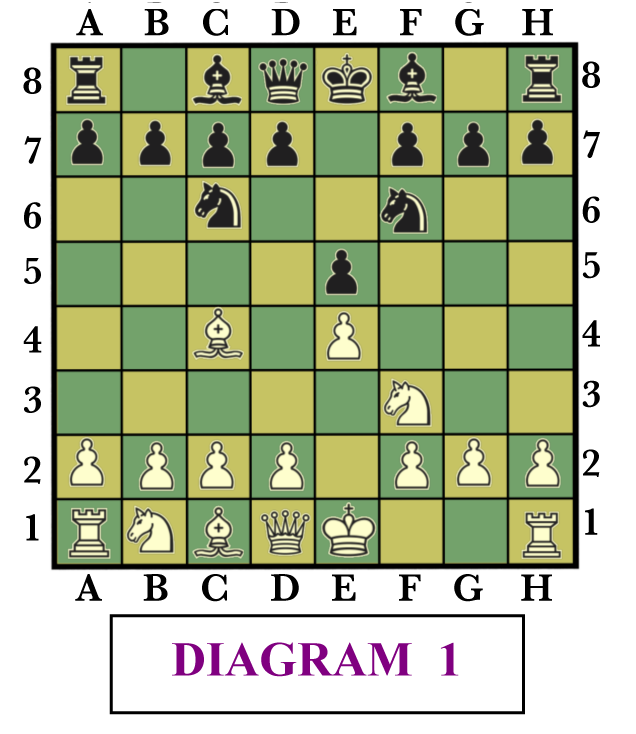 Game play begins and the pieces are moved as in regular chess.